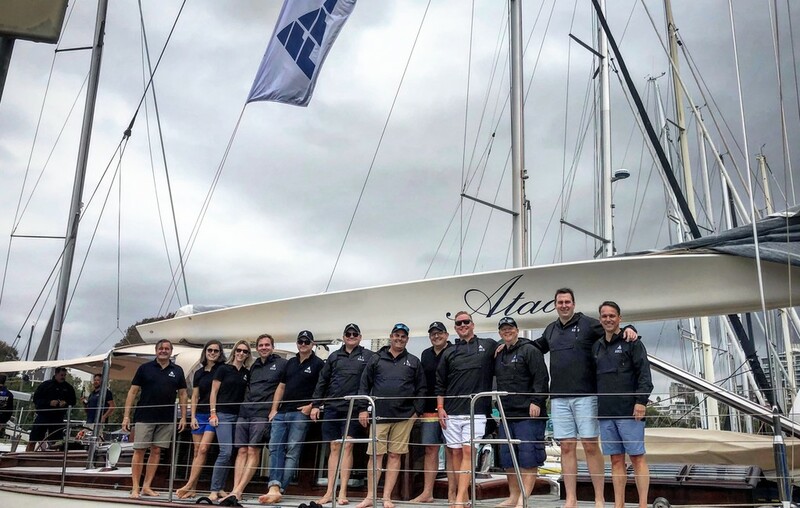 Last Friday, ADCO participated in the Property Industry Foundation's 2019 Charity Yachting Regatta, which raised around $430,000 to build homes for young people lacking shelter. The Regatta is held annually and is the largest event organised by PIF. This year over 1,300 people participated on 85 boats. ADCO set sail on the 82-foot classic sailing yacht, Atao. CEO of ADCO Neil Harding said that the company is fully supportive of PIF’s care for homeless youth. “ADCO is honoured to take part in an enjoyable yearly event alongside others in the industry. PIF’s work is outstanding and provides visible support for vulnerable youth,” he said. PIF’s CEO Kate Mills reported that this year’s event was a huge success. “PIF’s core goal is to build 125 bedrooms by 2021 and funds raised at this year’s event will be a massive boost to that goal,” she said.